The Wellness Center is the place for your health education and promotion needs! We provide accurate and relevant health and wellness information, educational programs and events, and skill-building activities and workshops to the UIC community. We encourage students, staff, and faculty to make healthy choices that integrate knowledge and understanding with their personal values while maintaining a responsibility to the community. 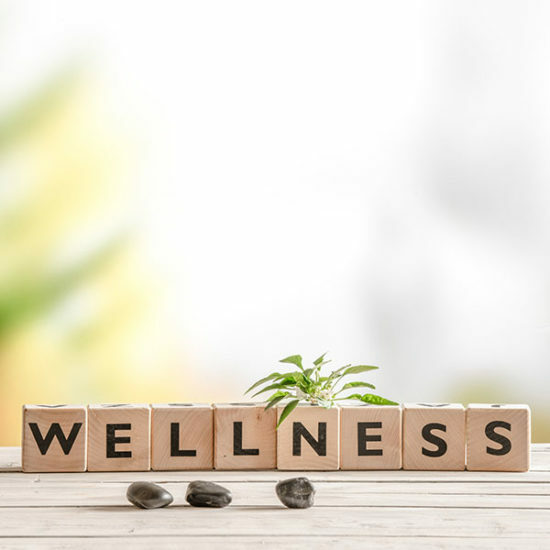 The mission of the Wellness Center is to support student learning, academic success, and retention by providing wellness services that promote healthy attitudes and behaviors, empower students to make informed choices and enhance holistic well-being. Wellness is not just the absence of illness; it is an active process of awareness by making healthy choices that impact a person holistically. The Wellness Center addresses 8 dimensions of wellness to support a healthy and well-rounded individual. The 8 dimensions of wellness are: emotional, environmental, intellectual, physical, sexual, occupational, social, and spiritual.